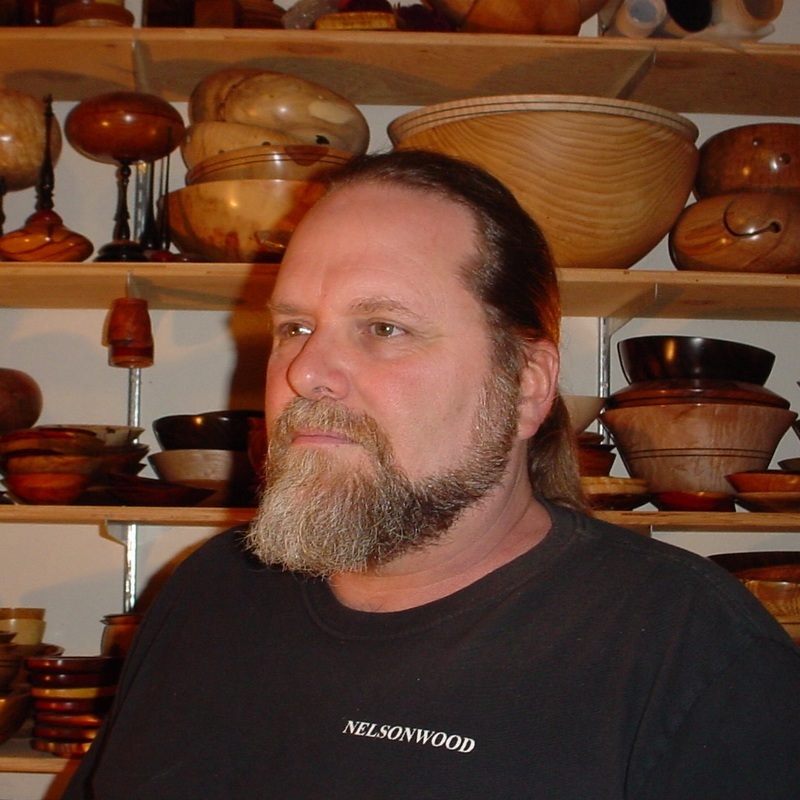 I am Bryan Tyler Nelson a self taught woodworker, turner and lover of wood. 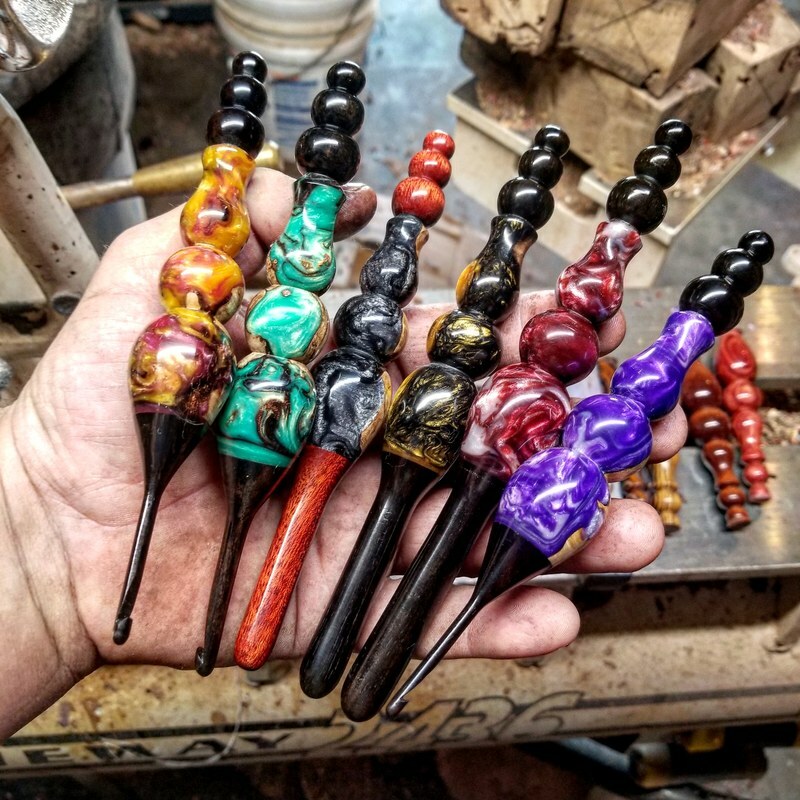 I have many large projects in my portfolio from beds to custom cabinets but my passion is turning wood. 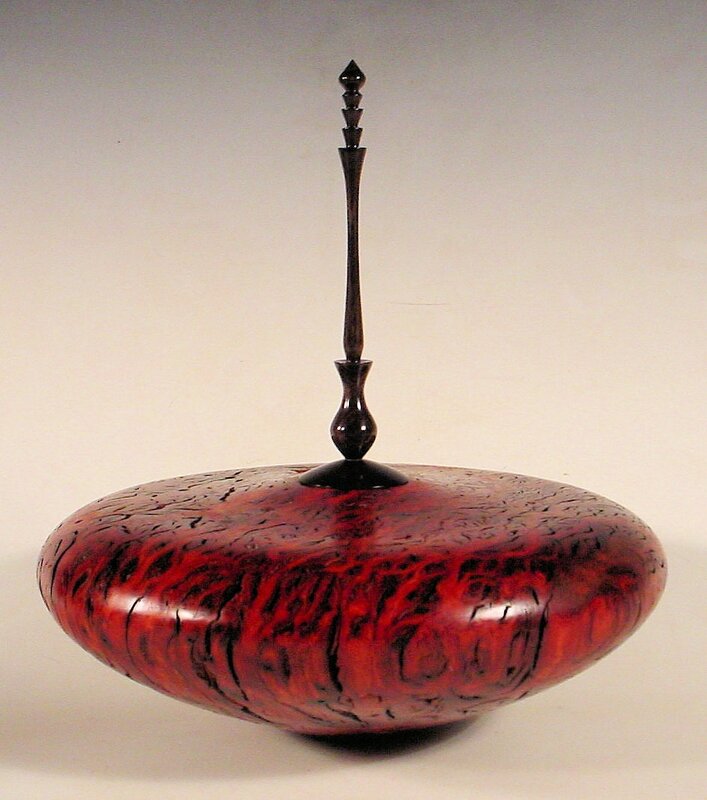 My turnings range from small ring dishes to large salad bowls to hollow form. 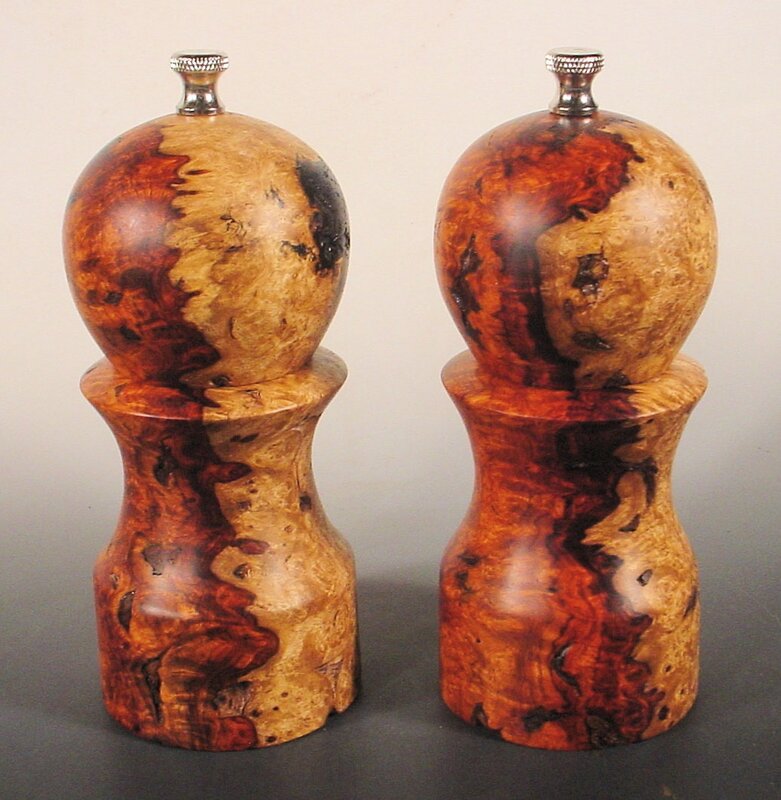 This site has thousands of pictures of my turnings from exotic and domestic woods. Also it has a few pictures of my past work. 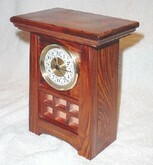 I apologies in advance for some of the photograph but I'm a woodworker not a photographer! 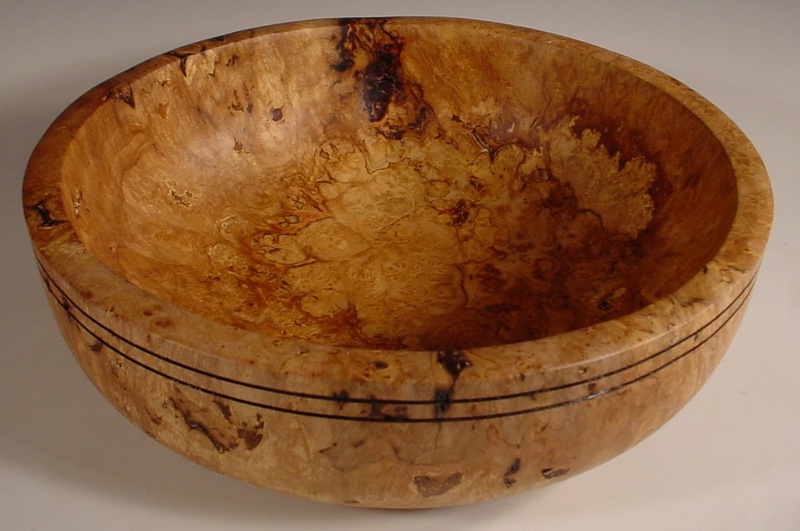 Please feel free to explore the many different woods that I know and love. 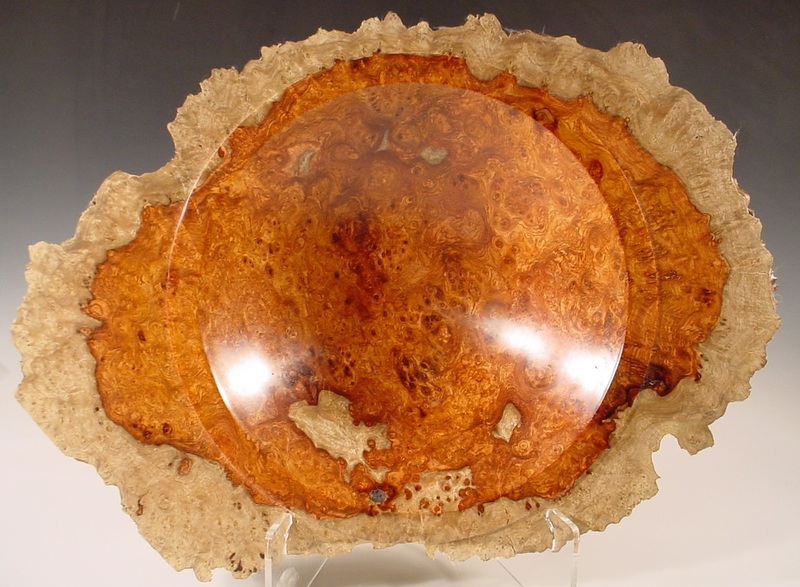 The Bowls and Platters page contains a wood library of almost every wood I've ever worked with. So be sure to spend a little time there! Click on any of the pictures below to view more of my work or follow the links to Nelsonwood.net or Etsy to see items for sale.